Is there a way in Projetex to retrieve a list of projects where my freelancers are included in the "Freelance Team"? This information can be extracted using Custom Queries. You can find the required query code below. 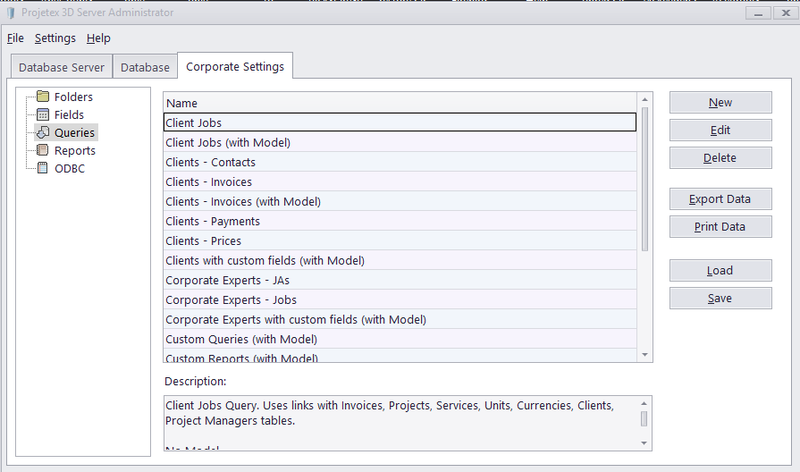 This query shows a list of freelancers which are in freelance teams for your projects. To run the query, go to Projetex Server Administrator > Corporate Settings > Queries, click the New button and insert the code below into the Query section. Then specify a name for this query and click OK.